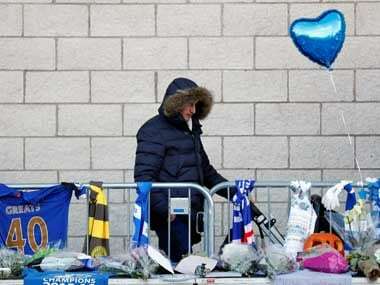 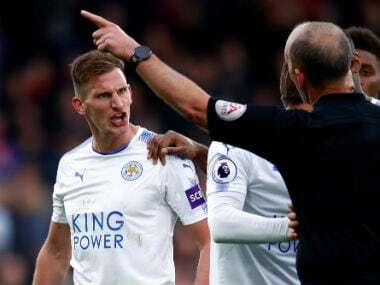 Leicester winger Marc Albrighton has stated that former owner Vichai Srivaddhanaprabha's son Aiyawatt will need some time away from the club to grieve before making any decisions. 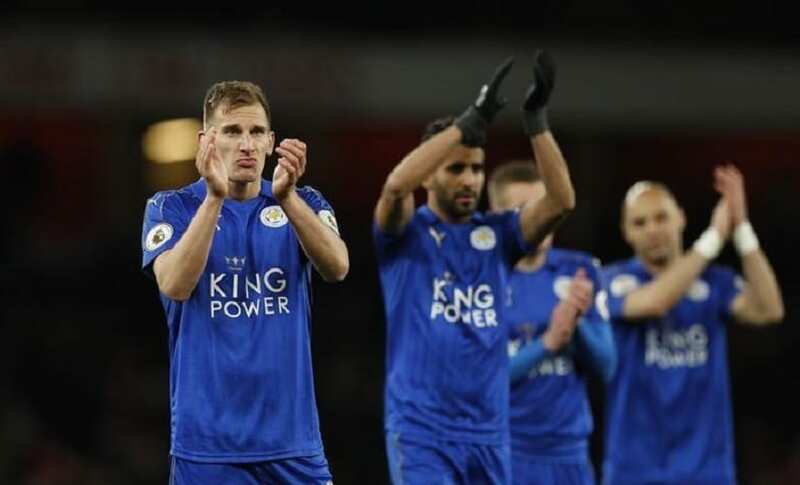 Leicester City were never going to retain Premier League title & a top-half finish would be a fair reflection of club's campaign, Marc Albrighton said. 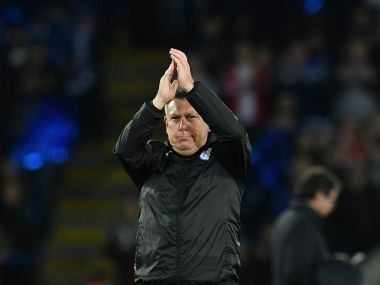 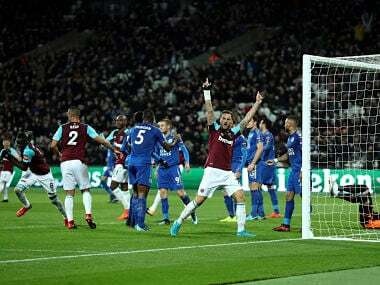 Leicester City manager Craig Shakespeare said his side's remarkable run to the Champions League quarter-finals left his players determined to return to Europe's top table as soon as possible. 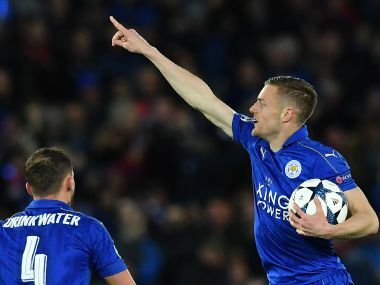 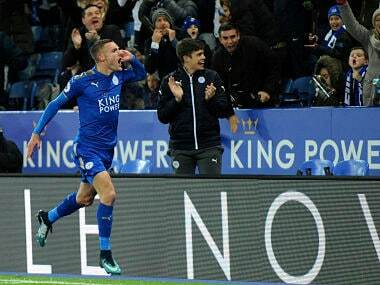 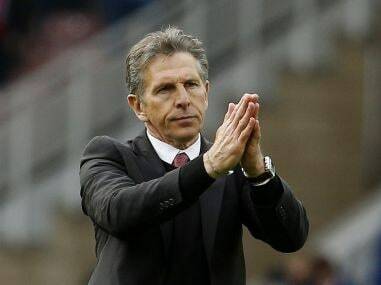 Despite heavy Leicester pressure and furious noise inside the King Power Stadium, Atletico completed a 2-1 aggregate win to reach the semi-finals for the third time in four seasons.